Google Pay updates to offer your more! 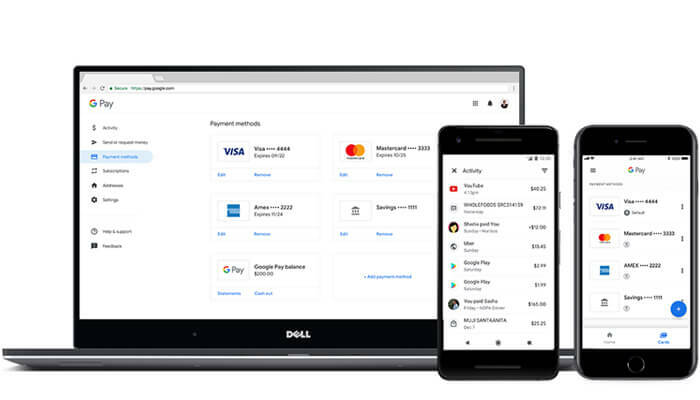 In February 2018, Google has made the online payments a lot easier. 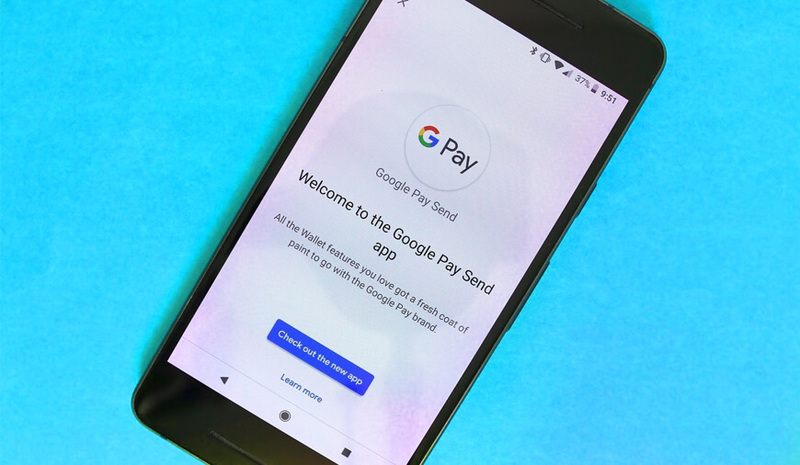 The organization announced its combination of different payment approaches into a unified brand, Google Pay. The team is planning to roll out the updates to offer you more with it. 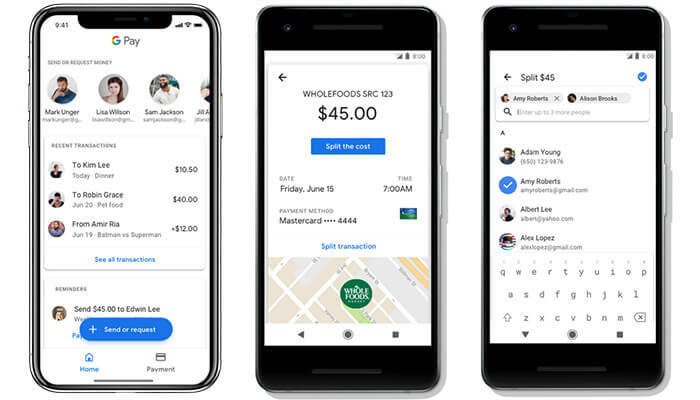 Google is combining the Google Pay app with Google Pay Send apps. Now, it is possible to send or request money from Google Pay itself if you live in the U.S. It will be soon available in the UK as well. Moreover, if you lift the tab with Google Pay, it’s even simpler to split the bill. You just need to tap on recent purchase and request money from up to 5 people instantly. Save your tickets from places, such as Southwest and Ticketmaster to have them always on hand. As soon as your tickets are stored, you’ll find them with your gift cards, offers, and loyalty cards on the new ‘Passes’ tab of Android apps. You just need to use your phone as your ticket, without printing them. 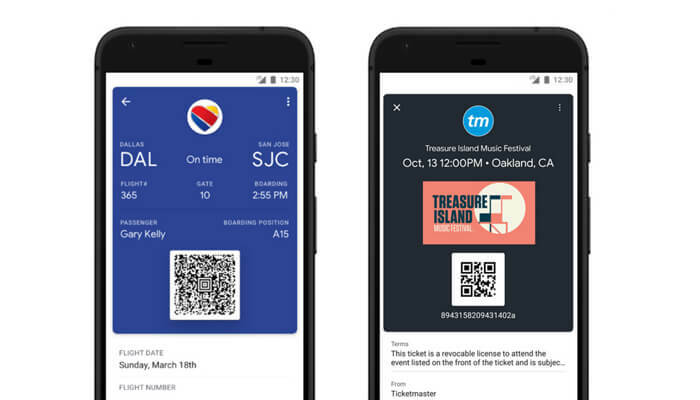 You will soon be able to save the boarding passes and event tickets from more places. This includes Singapore, Eventbrite, and Vueling. You can use Google Pay on iOS or on the desktop, on transit or in stores, by your assistant or your phone. The company has also made it simpler to maintain your payment info on the web or in the app at pay.google.com. All the things are synced with your Google Account. Therefore, any updation on your payment info on the web will be reflected on your phone. Only a handful of organizations, like Singapore Airlines, Southwest Airlines, Eventbrite, etc, are participating in the rollout. But, you would see more firms and the features in the upcoming months.